Alright, scepticism aside – it’s undoubtedly a great thing that these funds are available to support getting people onto bikes. 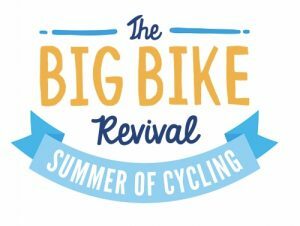 The nationwide Big Bike Revival aims to get people cycling by (a) providing cycle confidence training, and (b) getting people to revive (geddit?) their poor old bicycles, e.g. by coming to the Broken Spoke (or similar project) and fixing them up. So we are delighted to report that we have got some of that £500,000! We will be using it to further the laudable aims of the Big Bike Revival, by purchasing some fresh tools for the workshop so we can support more people to revive their bikes, and by running subsidised cycle training over the summer. We’re offering, on a first-come first-served basis, six cycle training sessions for people who’ve never ridden a bike before. The funds from the Big Bike Revival have enabled us to offer these two-hour sessions (normally £70) for just £5! 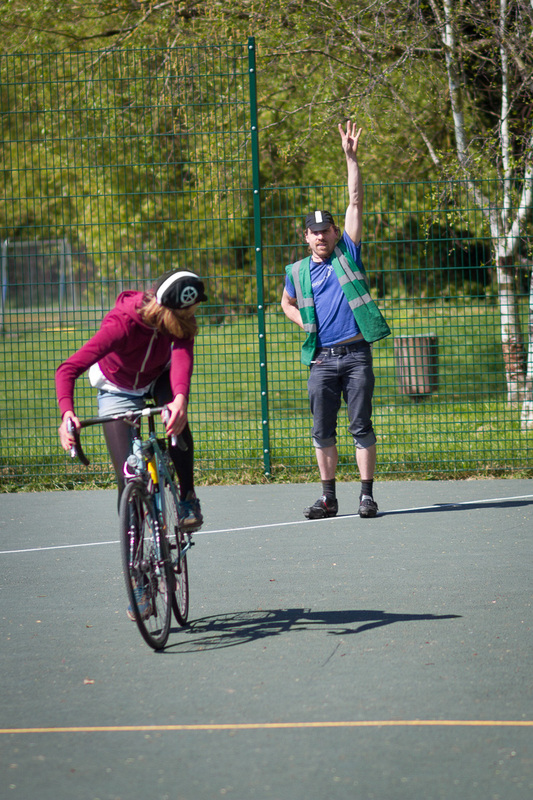 If you’d like to learn how to ride a bike, you can book one of these sessions online here. We’ll also be running three group cycle training sessions for those who want to improve their riding. These sessions, for a maximum of 10 participants, are two hours long, and are being offered completely free of charge! We’re looking for organisations to partner with for two of these – if you’re interested in setting up a group cycle training session for your workplace, school, etc., please do just get in touch! The other session will run on the evening of August 17th, and is open for members of the public to book onto – you can book a place here. Did I mention it’s free? The Big Bike Revival runs from July 2nd to August 23rd, with some additional events being planned for September. Check out our Big Bike Revival 2016 webpage and the official Cycling UK pages for more information.